Paul has spent his entire career assisting non-profit organizations in fundraising, marketing, planning and public relations activities. Throughout his career, he has been responsible for programs generating more than $300 million to assist government, social service, health care, education and religious organizations. Paul has experience in all areas of fundraising, including annual giving, planned giving, capital campaigns and grant writing. 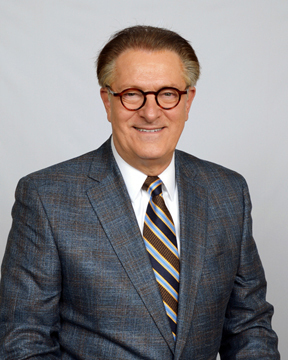 He has served as Assistant to the Mayor of Omaha, Nebraska; started the planned giving program at Boys Town; served as Vice President of Development for a non-profit hospital and nursing home group with 75 facilities; and directed fundraising for a private multi-campus university system in Michigan, Florida and Texas. In 1996, the Association of Fundraising Professionals (AFP) accredited Paul as the 27th Advanced Certified Fund Raising Executive (ACFRE) in the nation. He currently is chair-elect of the AFP Foundation on Philanthropy, and has served on the Board of Directors of the AFP Association. He also has served as President of AFP chapters in Michigan, North Dakota and Nebraska. He is also an Adjunct Professor at the University of Nebraska at Omaha. 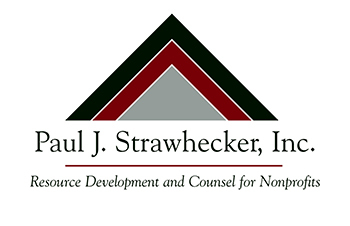 Paul has led the consulting firm, Paul J. Strawhecker, Inc., since its inception in 1995. The firm has served more than 250 nonprofit organizations regionally, nationally and internationally. - Experienced in the fields of government, social service, health care, education and religious organizations. 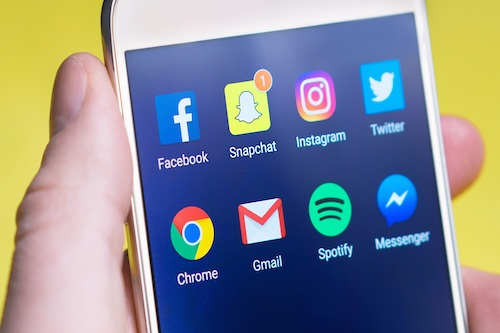 - Experienced in all areas of fund raising including annual giving, planned giving and capital campaigns as well as grant writing. - Served as Assistant to the Mayor of Omaha and managed 24 social service programs. - Initiated Boys Town planned-giving program which receipted over $50 million. - Created facility fund raising programs at Lutheran Health System for a system of 75 hospitals and nursing homes; initiated capital campaigns and system-wide grant program. - In three years, increased planned gift commitments from an average of one planned gift a month to one a week, for the Archdiocese of Omaha. - Led the Alegent Health Foundation, supporting six metro hospitals, three rural hospitals and 175 physician clinics, in increasing fundraising revenues from $2 million to $15 million in two years (2011-2012).